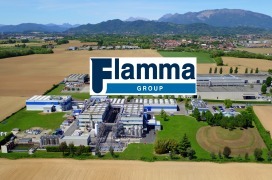 FLAMMA is a CDMO with Headquarters near Milan, Italy. 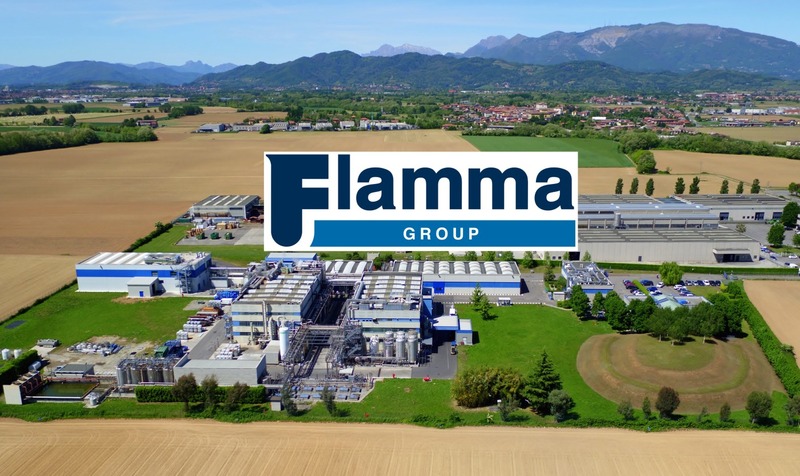 As a fully integrated CDMO, we can leverage our 100% self-owned, self-managed facilities, in Italy and China to deliver a stable, reliable supply chain. We specialize in the cGMP manufacturing of APIs, NCEs, RSMs, &Advanced intermediates (NCEs and generics). We use our expertise in high value chiral materials (specifically amino acid related materials) to provide solutions to customers who not only have need for chiral materials but also clients who have other requirements with a various type of chemistries. In addition, we also manufacture specialty compounds and advanced intermediates for the nutraceutical and cosmetic industries, and others. Send inquiry to Flamma S.p.a. Your message will be sent directly to Flamma S.p.a. and will be answered at their discretion.